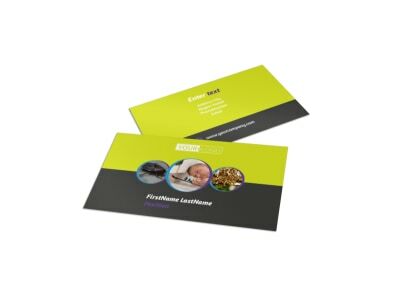 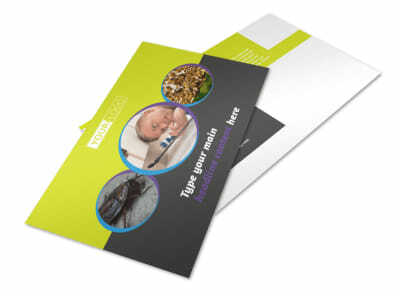 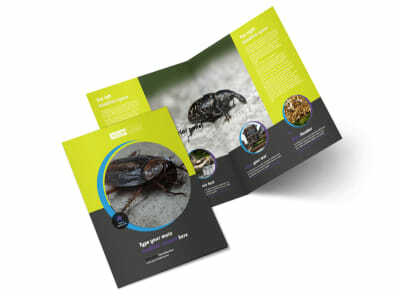 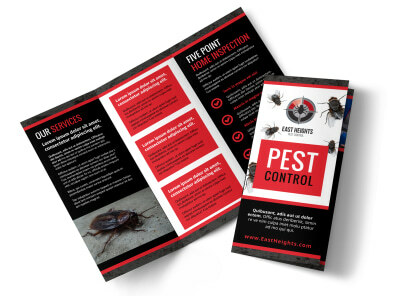 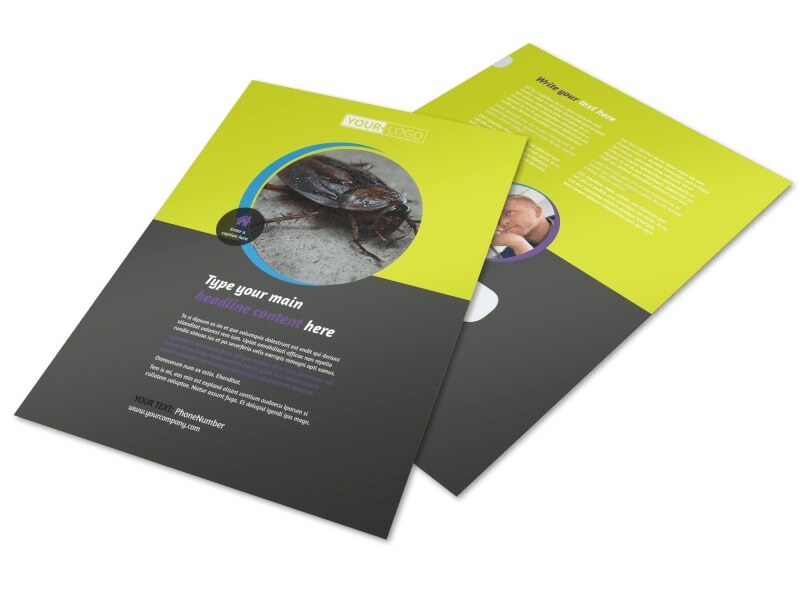 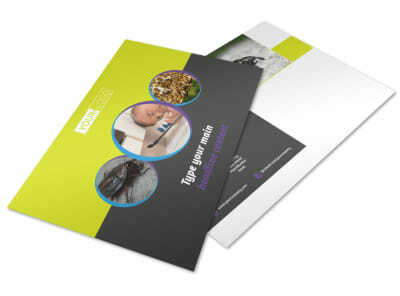 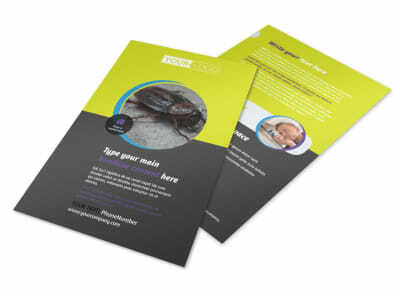 Customize our Pest Control Flyer Template and more! 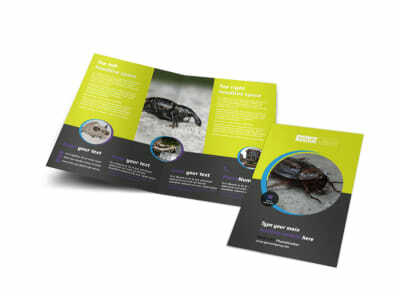 Remind the public not to let the bugs get out of control with pest control flyers advertising your expertise at eradicating insects and other varmints. 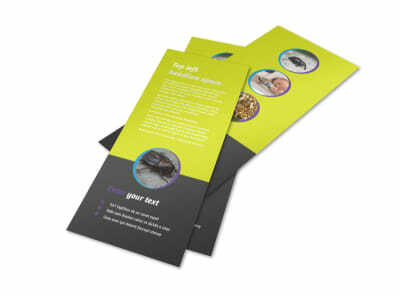 Choose a template and deck it out with striking colors, images, and whatever other elements you desire to make your text stand out and let everyone know that letting bugs take over doesn’t have to be an option.